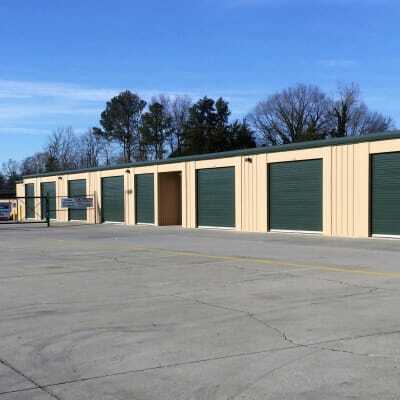 At Cardinal Self Storage - Graham, you will find a storage solution to meet your specific needs. 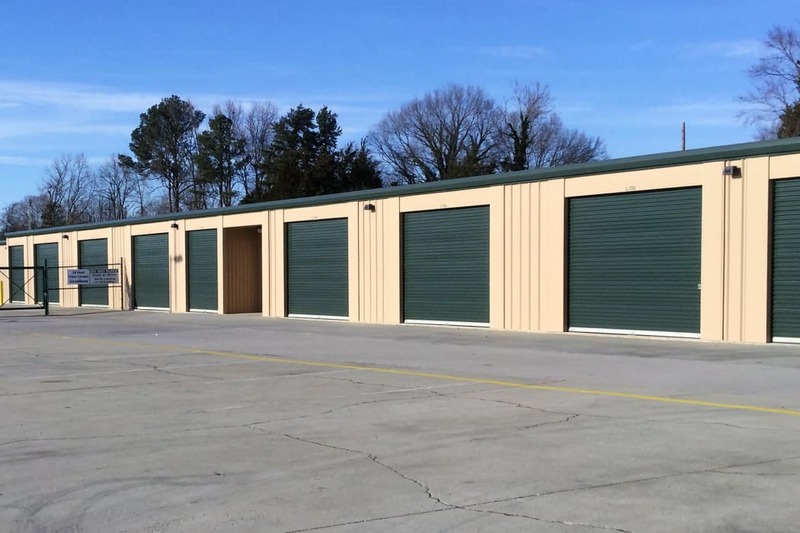 Whether you are moving into a new house, making room for a new family member, or clearing space for a new chapter in your life, our traditional and climate-controlled storage units in Graham, NC, offer premium features to make the process as easy as possible. 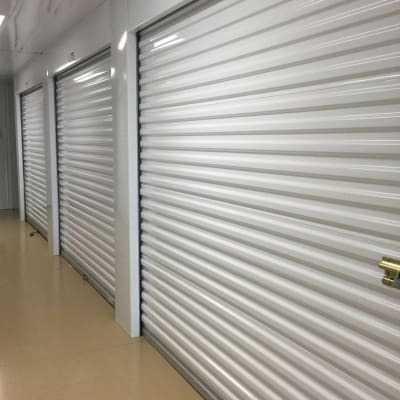 Month-to-month rentals, 24-hour security monitoring, and free use of our truck on move-in day make Cardinal Self Storage - Graham the go-to choice for self storage in Graham. Our storage facility is just a block from Main Street in Graham. 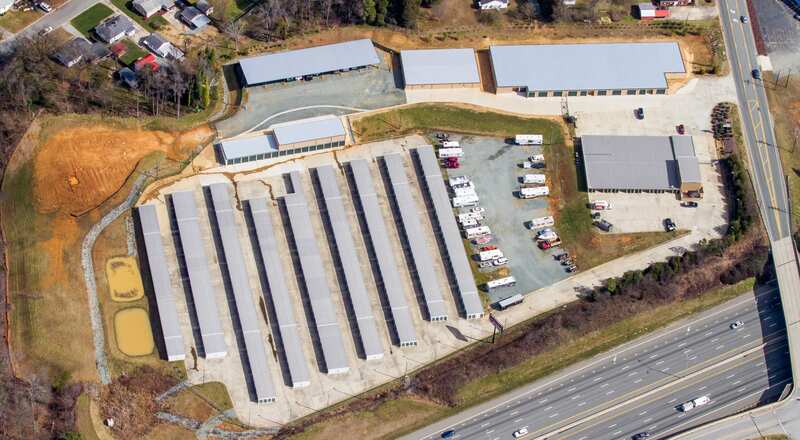 This central location near I-40/I-85 makes dropping off and picking up items an easy stop on your commute to or from work or while running errands around town. 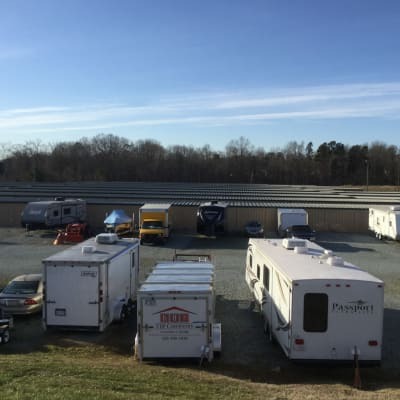 Electronic gates and access 7 days a week allows you to swing by anytime that works for you, and our onsite manager will be able to assist you with any questions you might have. See what other features we offer at Cardinal Self Storage - Graham. Finding the right storage unit is easy at Cardinal Self Storage - Graham. Our units range in size from 5x5 to 10x30 and are perfect for common household items and furniture. If you’re looking to store items that are vulnerable to fluctuations in temperature like important documents or family photos, consider a climate-controlled unit. They provide a consistent environment to help preserve them for years to come. Get in touch with our helpful staff today and learn how easy the self storage experience can be.